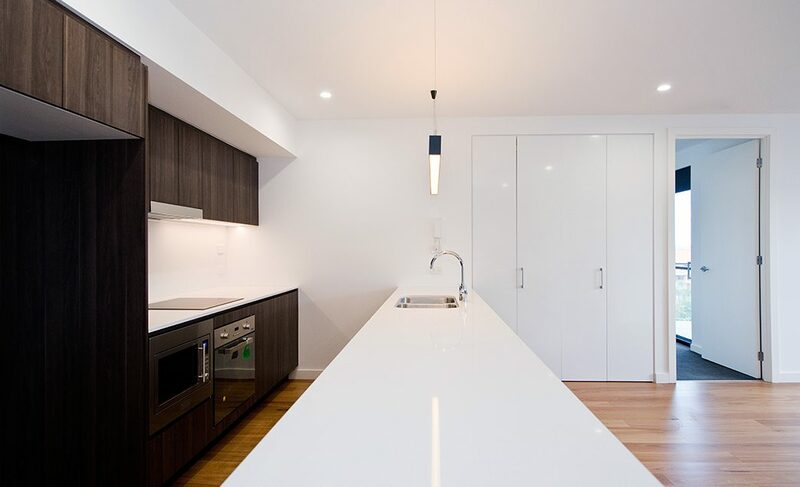 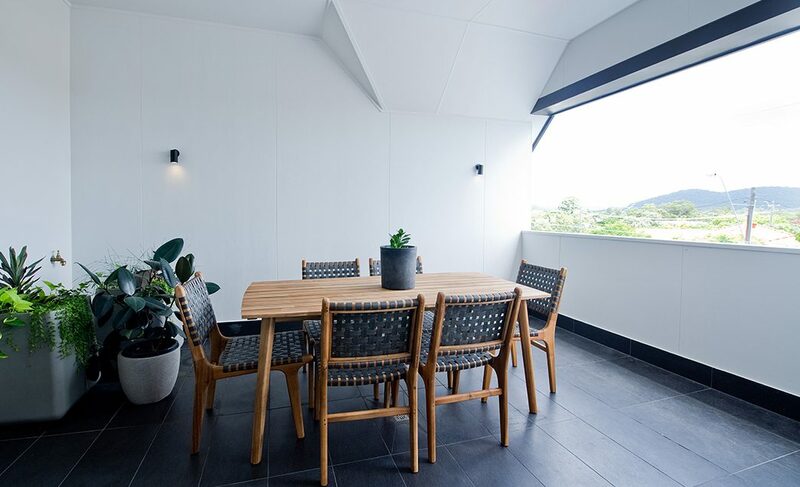 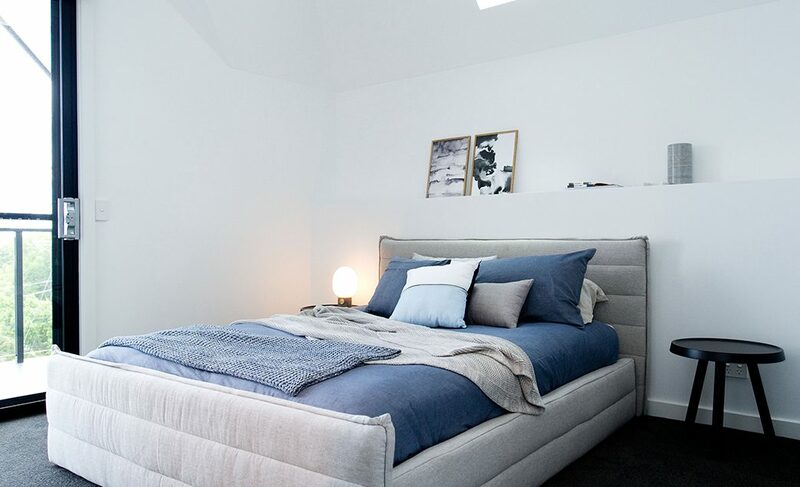 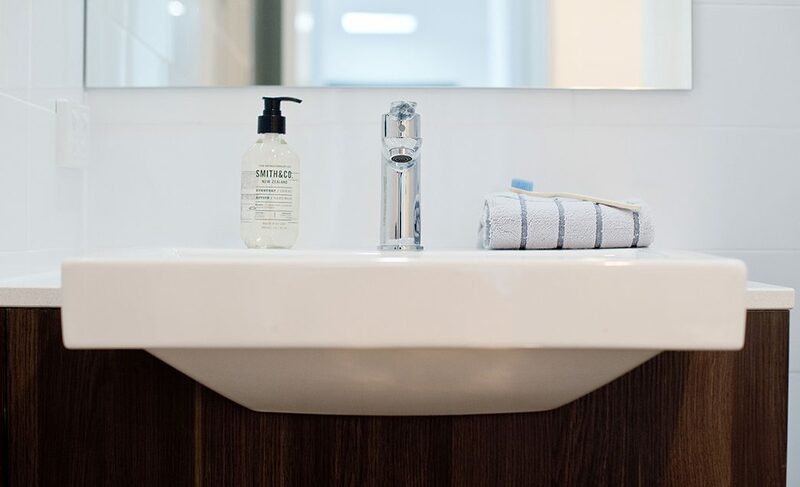 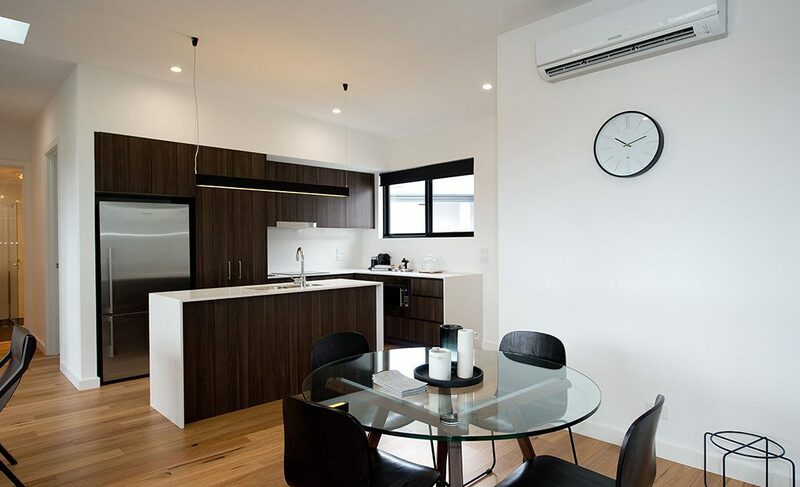 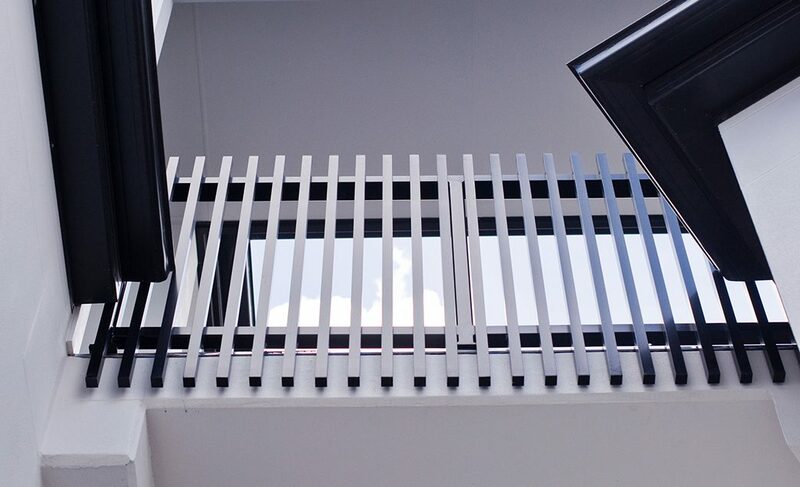 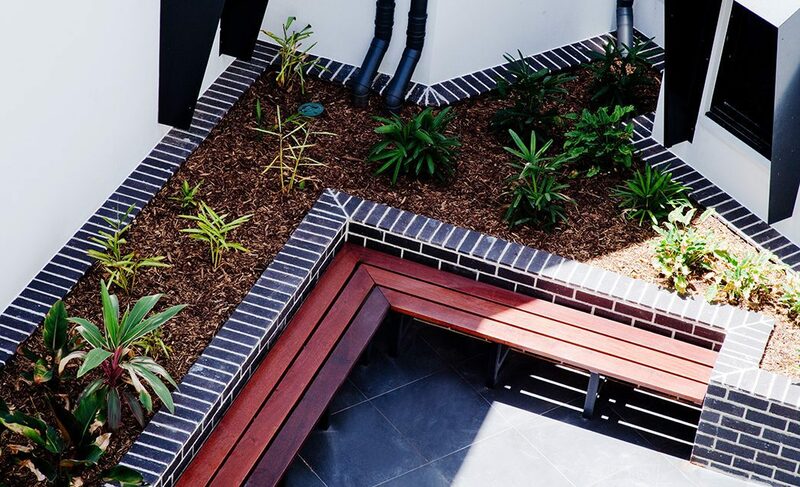 Contemporary, stylish apartments with everything on your doorstep Nestled in the leafy suburb of Ashgrove just five kilometers from the hustle and bustle of Brisbane’s CBD, Habitat offers convenience and stylish appeal. 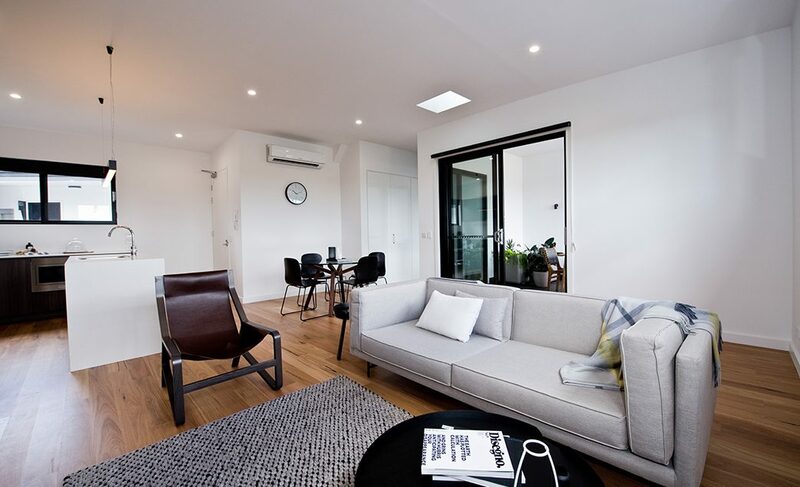 Contemporary, stylish apartments in a village atmosphere, only minutes from the inner city. 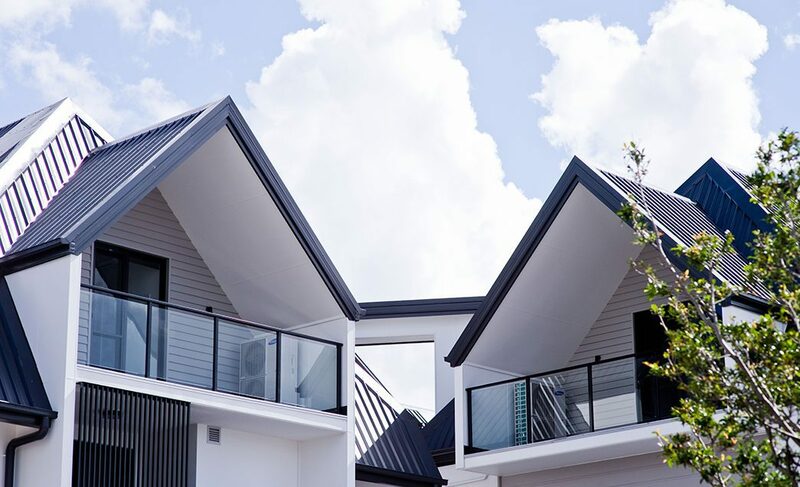 Habitat on Ashgrove is ideally located just a stone’s throw away from an array of boutique shops, restaurants, shopping centres, cafes and essential services. 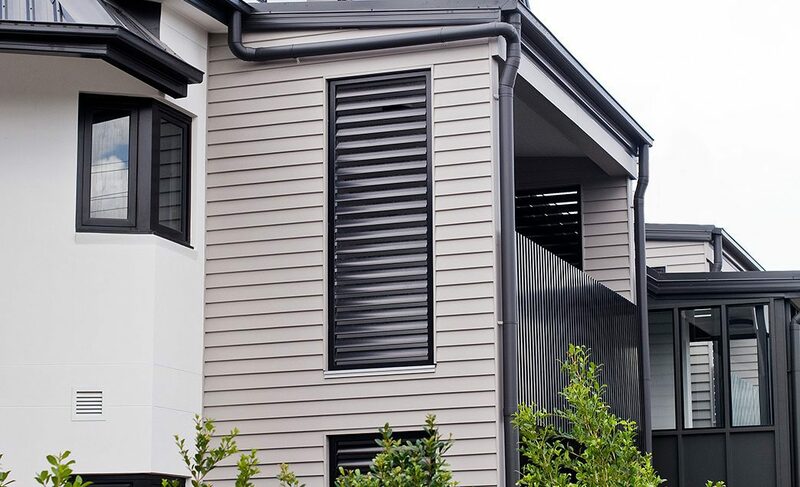 Ashgrove is regarded as one of Brisbane’s premier suburbs. 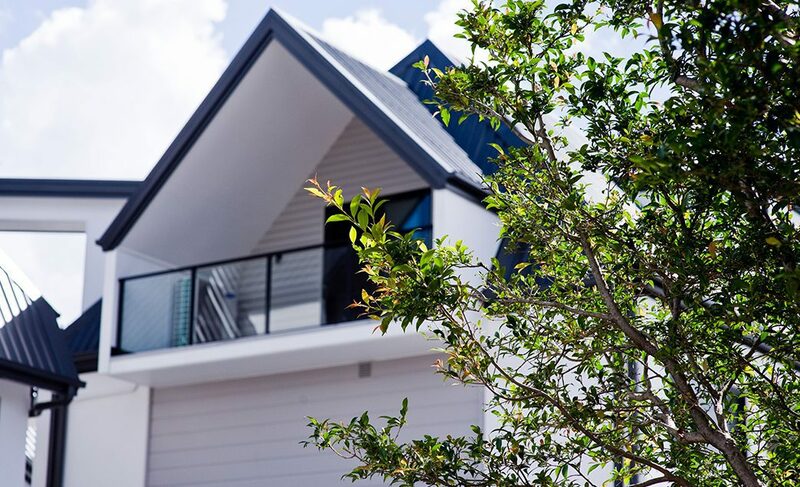 Renowned for its heritage charm, leafy and picturesque streetscapes, parks and recreation areas, it is arguably one of Brisbane’s most liveable suburbs. 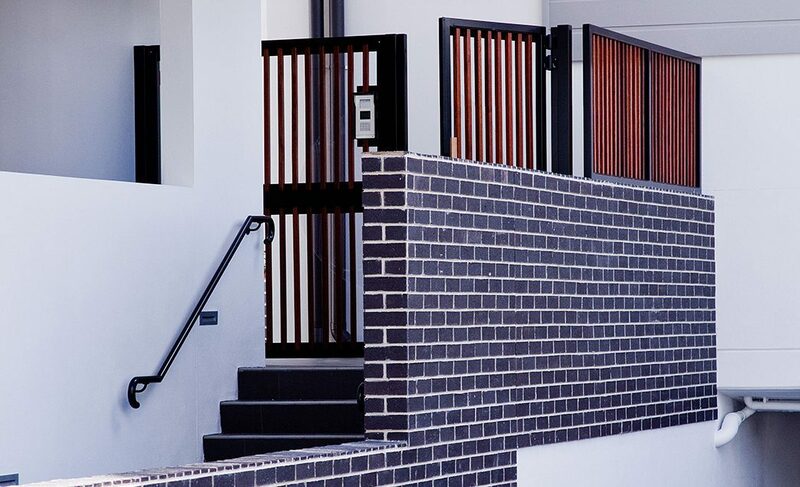 The main shopping precinct, less than 200 metres away, has a wide range of specialty stores and essential services as well as major supermarkets, coffee shops and restaurants, more than catering for your day-to-day needs.